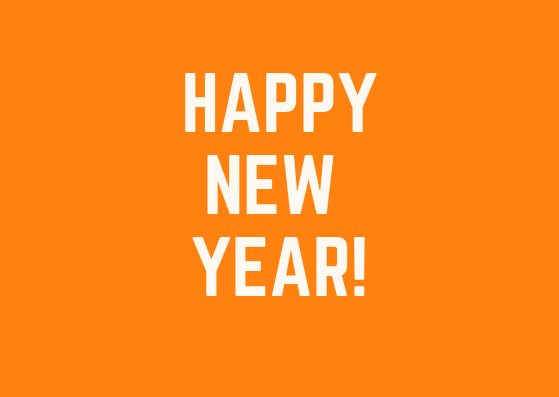 A huge thank you to all our friends for 2017—together we will make 2018 an even better year! 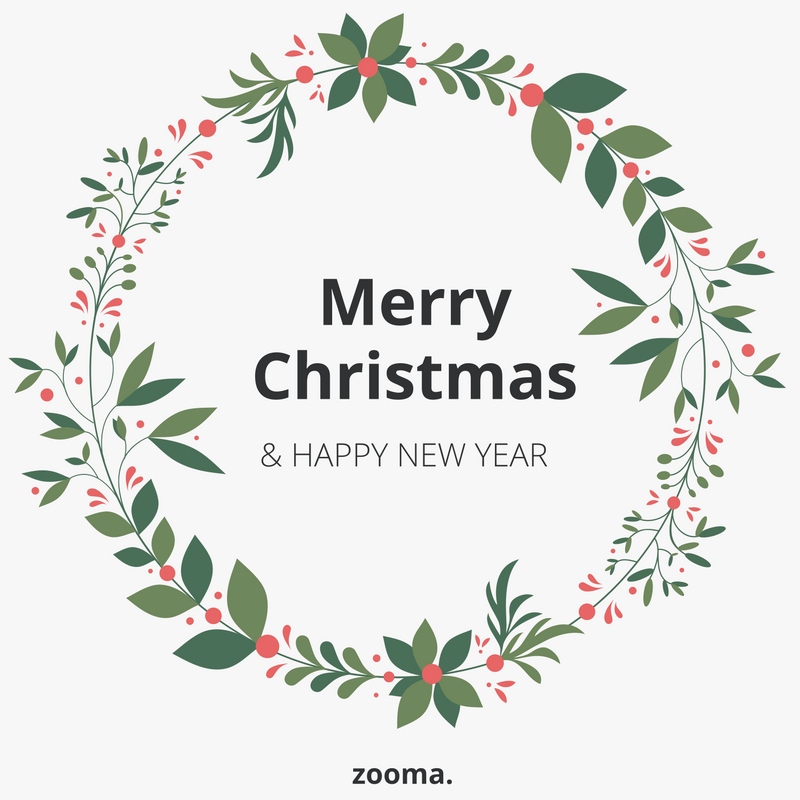 All zoomers wish you a Merry Christmas and a Happy New Year! If you are Swedish you know why Zooma is closed tomorrow, June 23 and opens again on Monday, June 26. If you are not, it’s because of Midsummer. Enjoy the easter holiday with good food, family and friends! 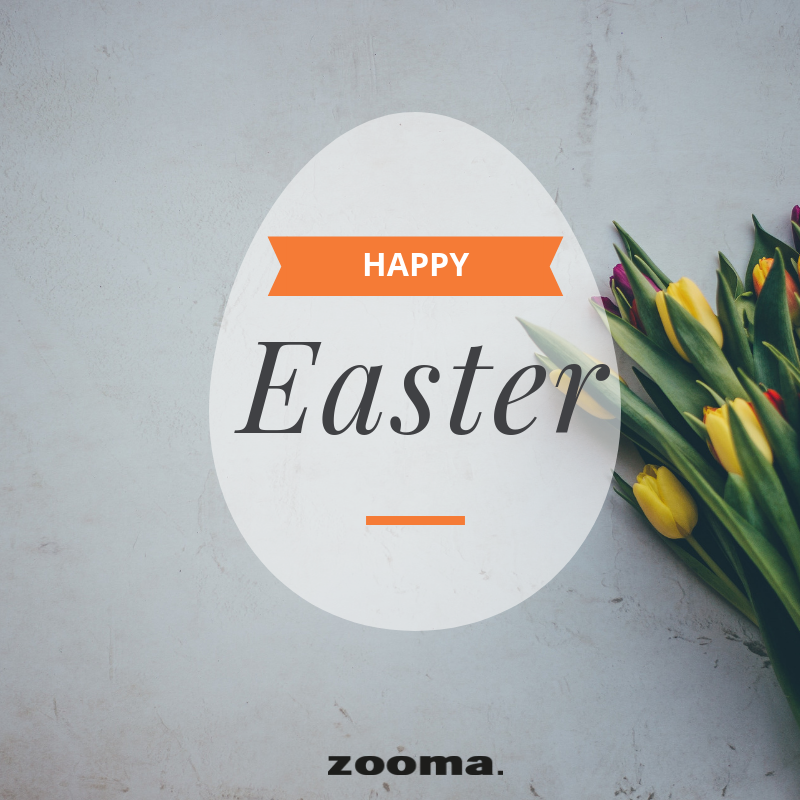 Zooma celebrates easter and the office is closed April 14–17. Back in service on Tuesday, April 18. All zoomers wish you a Merry Christmas and a Happy New Year! 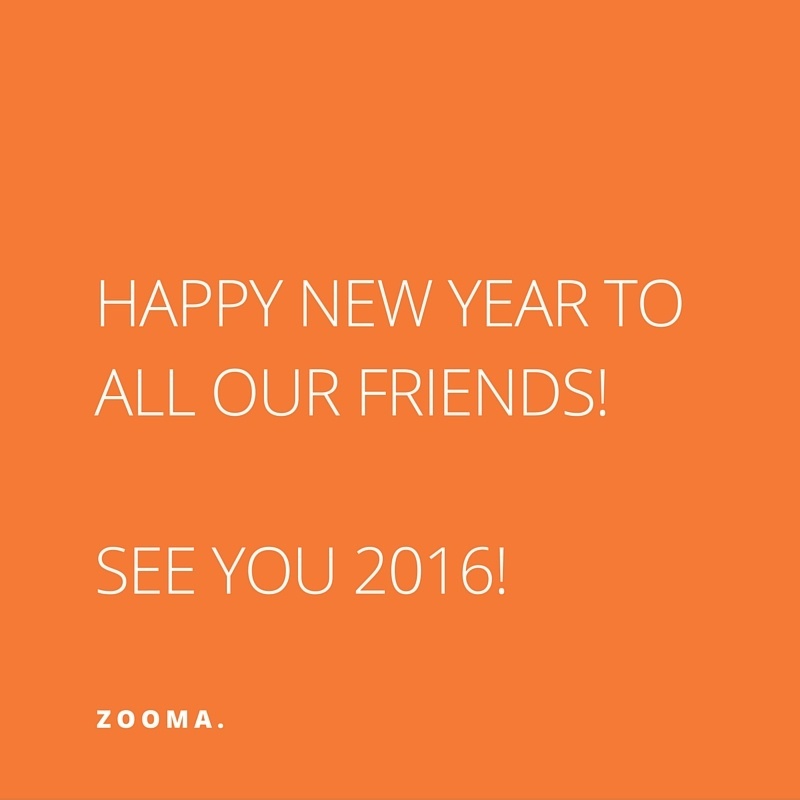 A huge thank you to all our friends for 2016—together we will make 2017 an even better year! Annually all zoomers provide our friends with our Christmas playlist on Spotify. Time with friends is time well spent! Annually all zoomers provide our friends with the Christmas playlist 2015 on Spotify.